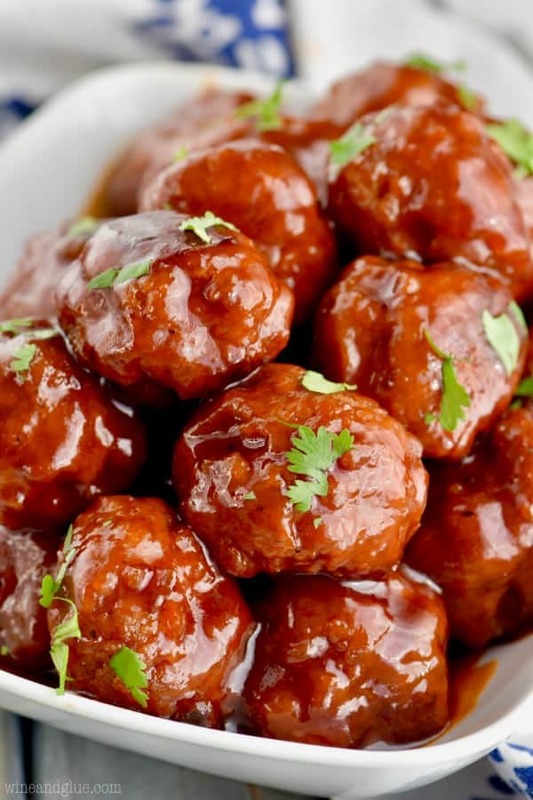 These Honey BBQ Instant Pot Cocktail Meatballs are the perfect easy party appetizer. Make this cocktail meatball recipe using frozen meatballs or make them from scratch – I have included a way for doing either! 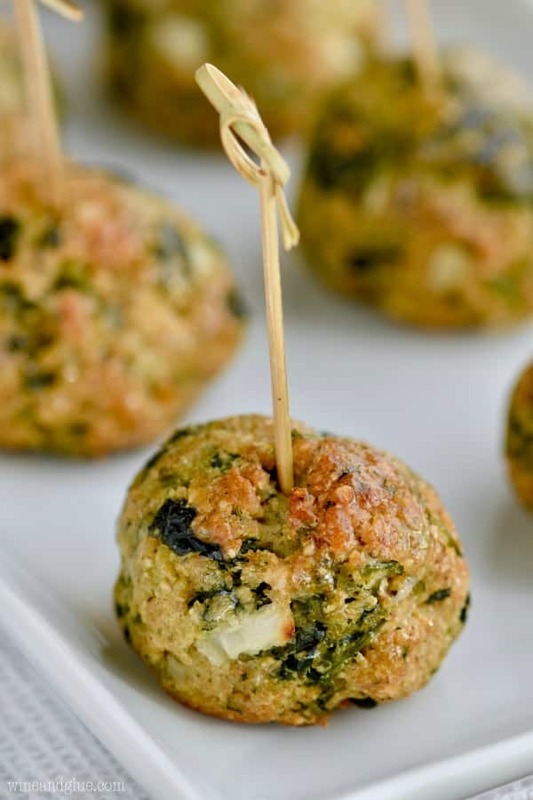 These easy party meatballs will be a hit! 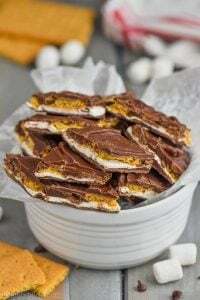 And making them with the Instant Pot makes them so incredibly easy. With the frozen meatball version you have about 5 minutes of hands on time and then they are done in under 30 minutes! 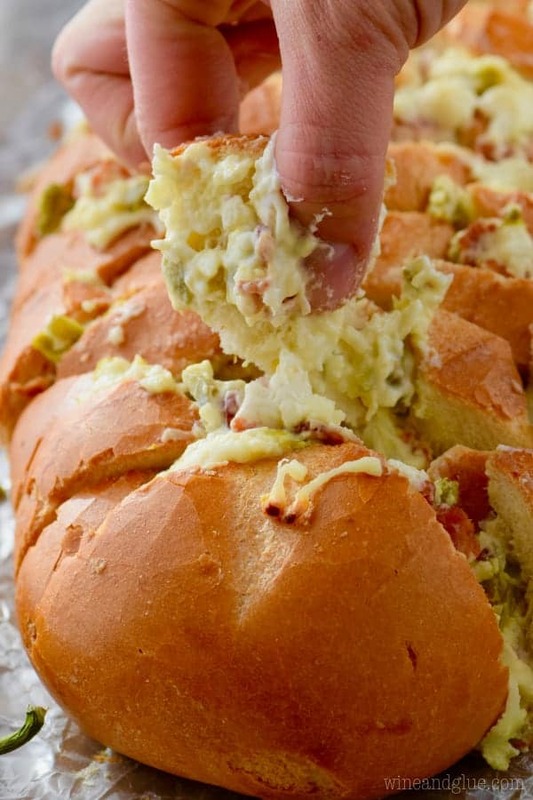 If you are looking for other great appetizers to make for your party, try this buffalo popper pull apart bread, these jalapeño popper potato skins, and this meatball sub dip is ALWAYS a hit! 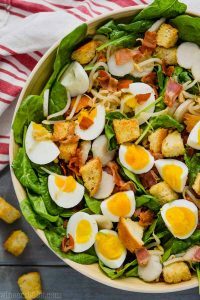 Over the weekend we celebrated Christmas with my husband’s family, and I was trying to think of a really easy appetizer that I could add to the mix. You guys? This is totally it! 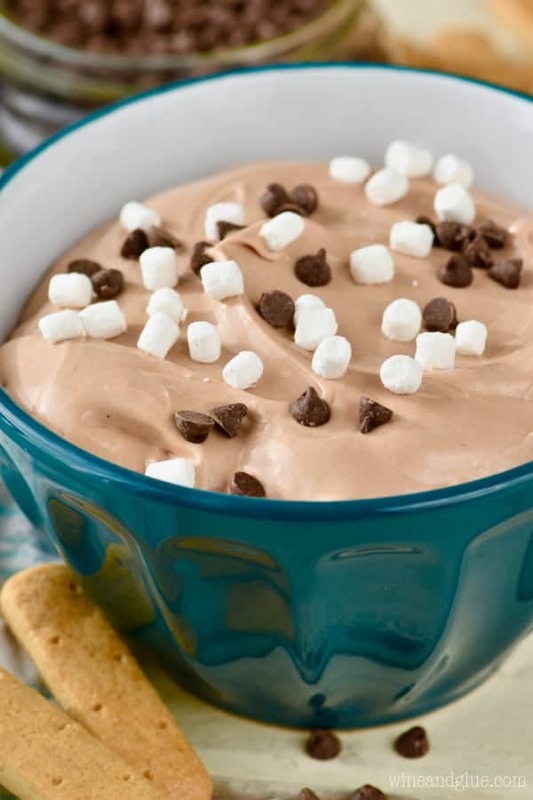 And even better, it’s made with an Instant Pot, so the hands on time is minimal, but they still are done FAST! Last week I was talking to you guys about my new found love for my Instant Pot after getting this cookbook. I love it so much that I even feel confident now to create recipes with it! 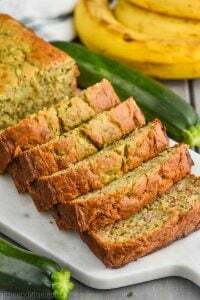 So if you are nervous about using your Instant Pot, you first need to buy this cookbook and then read this post and then get going! There are two versions of this recipe, one making the meatballs from scratch and one using frozen meatballs. Obviously the one using frozen meatballs is a lot easier. It’s really just dumping three things into your instant pot and getting it going. 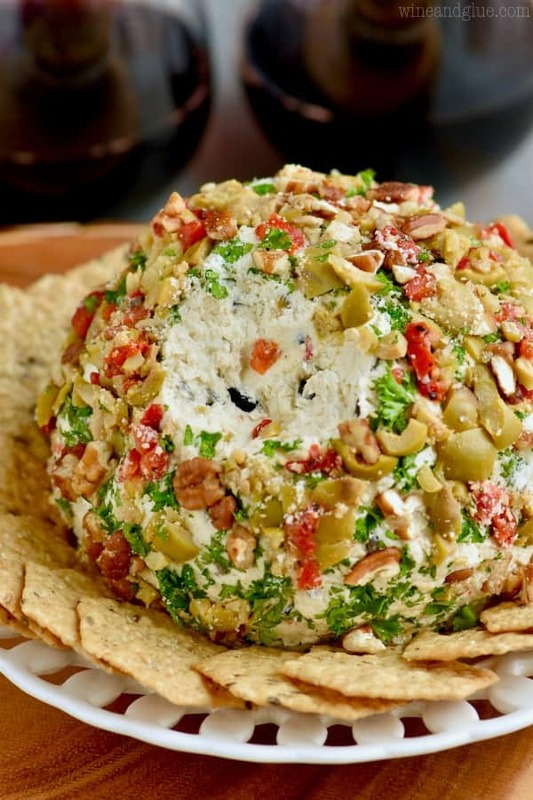 It will be done in under thirty minutes and everyone will think you are an appetizer wizard. The meatballs made from scratch take a lot more work, but they are absolutely delicious. The thing I love about the Instant Pot is that you can use it the same way you use your stovetop with the sauté button. You can brown the meatballs in batches and then put them all back in the Instant Pot and finish off the cooking. It’s still fast and you still only dirtied one pot. If you are looking for more great appetizers to make in your instant pot, make sure you first try these Pressure Cooker Asian Steamed Dumplings, and then these Instant Pot Steamed Artichokes. Don’t have an Instant Pot? 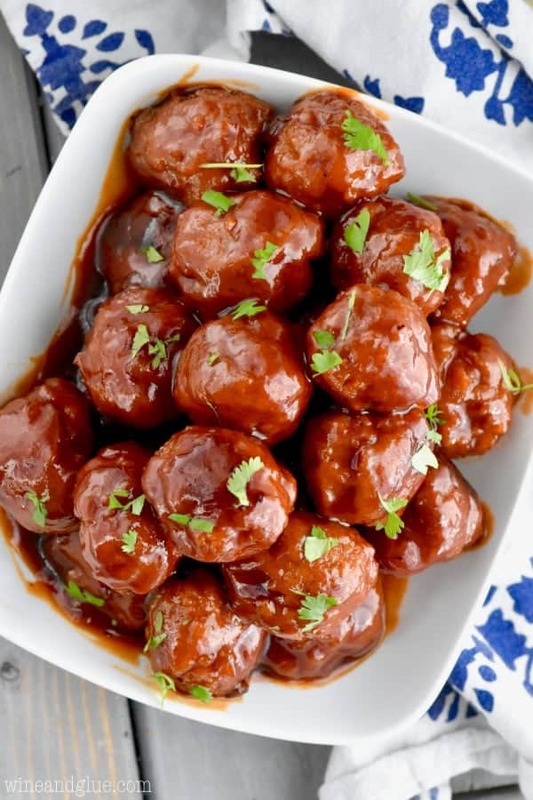 Then make these Slow Cooker Cocktail Meatballs! Seal the instant pot and select high pressure and five minutes cook time. After a moment the instant pot will beep, it will say “on” and it will begin to build pressure. Once the pressure has built, it will count down the time. After the time ends, turn off the instant pot. Use the quick release on time to vent the steam. When the valve drops, carefully open the lid and serve. 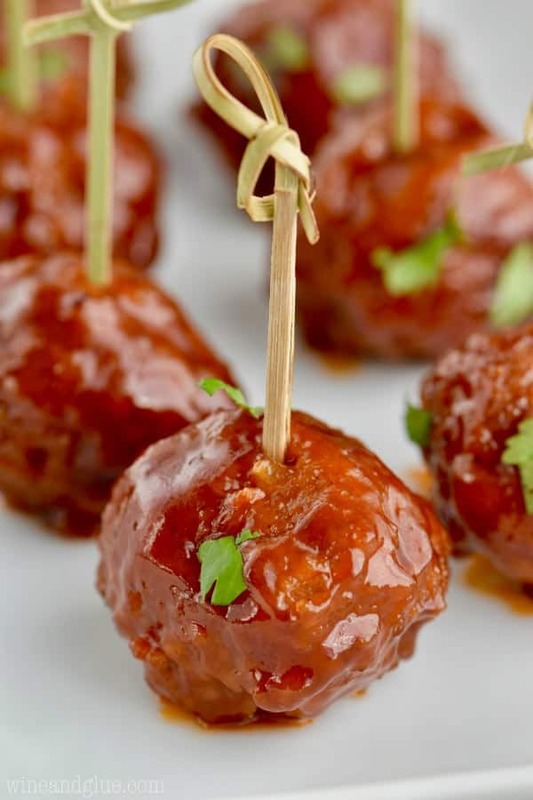 These Honey BBQ Instant Pot Cocktail Meatballs are the perfect easy party appetizer. Make this cocktail meatball recipe using delicious meatballs from scratch. Combine all of the ingredients for the meatballs (except the butter). Using a cookie scoop form them into 1 inch balls. Select the sauté function on your Instant Pot. When it says that it is hot, add the butter and melt it. Once melted, add the meatballs in batches (about three batches) to brown them. Add more butter if necessary to brown all of them. You do not need to cook them all the way through, just brown a little on two sides. After browning them all, remove any residual bits of meatballs. Add the bbq sauce and the honey. Return the meatballs to the Instant Pot. Make sure they are all covered by the sauce. Lock the lid in place. Select high pressure and 4 minutes cook time. The Instant Pot will beep and then it will begin to build pressure before it the timer starts counting down. When the cook time is done, turn your Instant Pot off and manually release the pressure by turning it to vent on the top. When the valve drops, gently remove the top. Serve meatballs! I have a question for you. I am 70 years old and have never heard of an “instant pot”. I do have a “crock pot”. Can you tell me the difference? Is the “instant pot” a pressure cooker? Thanks in advance. 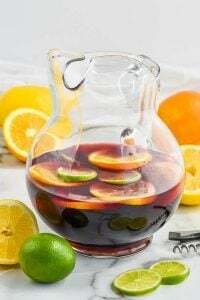 I am anxious to try this recipe this Christmas Eve for a party we are going to. Hi Bev! An Instant Pot is a pressure cooker. If you wanted to make this in a slow cooker I would suggest with the frozen meatballs on low for four hours. 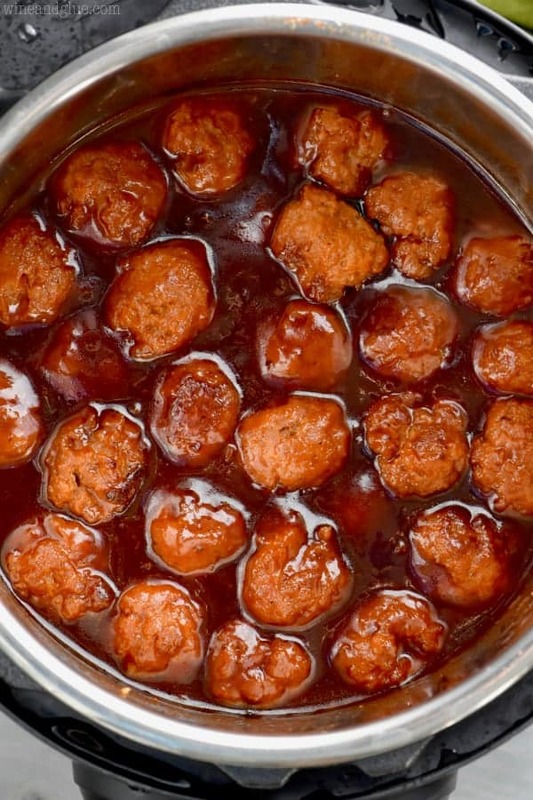 If I doubled the meatballs, should I double the BBQ and Honey too or is there plenty of sauce for more meatballs? I don’t think you would need to double it, maybe just 50% more. But I would cook it for longer. 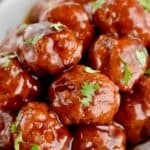 I tried first with 2 lb frozen meatballs, and went with 3 cups BBQ sauce and 1.5 cups honey as your 50% more recommended. I cooked them for 8 minutes, but I’d probably go a little longer than that. The first taste test, my kids liked the sauce, but not the meatballs, so next attempt I will probably try to make my own. Just tried this for the first time. IP never pressurized. Kept trying for about 40 min. I asked in the IP Community and they said water is also needed. Just in case anyone else ever has the same problem. The honey and bbq sauce is too thick to create steam. It did eventually just cook though since it did get hot. What a bummer, I’m so sorry this didn’t work for you! His match water did you add? I had the same problem. Hi! I’m brand new to the instant pot. I know there’s a ton of tips and tricks, including timing, that I need to learn. So I’m wondering, is the 5 min cook time in step 2 a typo, since the cooking time at the beginning is 25? I feel like I’m missing something, lmao! The 5 minutes is what you set your IP to, but it takes time for pressure to build. 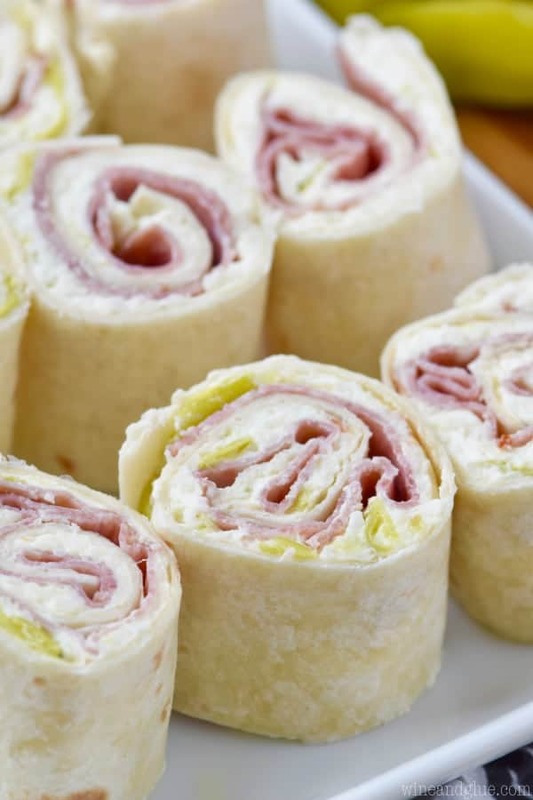 So it actually takes longer than 5 minutes to cook these. Does that make sense? Good question! I’m so sorry, Jen. I wonder if it’s a difference in type of BBQ sauce that people are using.